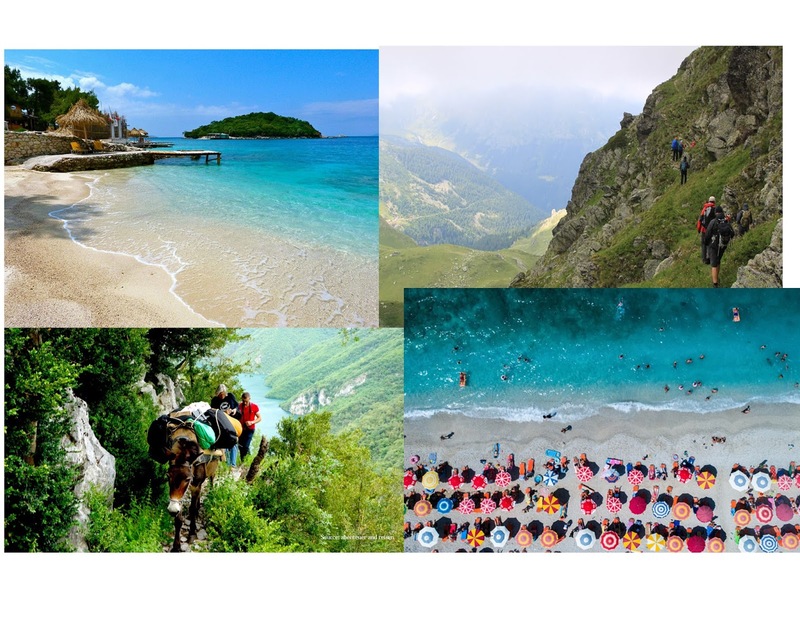 For 2018, Albania is also top recommended from prestigious media. 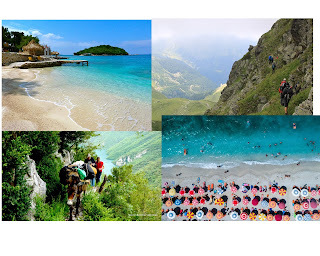 Albania No 1 on the list of "15 Up and coming Destinations Around the World"
Telegraph: Albania- Europe's next big beach holiday destination? !